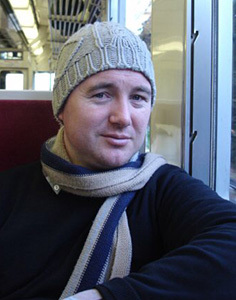 (b. Dunedin: 1978) Nic studied at Otago University and Victoria University. Graduating in 2007 with an MA in History. He has been painting since the late 90’s and built up a sound profile in the South Island.  His art has taken elements of art history greats such as Colin McCahon, Rita Angus, Toss Woollaston and Nigel Brown, to create his own distinct and unique style. Nic’s pieces are modern, bold, iconic and stylised and the strong colours and black outlines of his buildings, harbours, boats, cityscapes and rural landscapes have made his paintings instantly recognisable. In 2008, a move to the UK saw him start painting full time and his involvement with a small artist run cooperative gallery in Whistable, Kent on the site of a 19 century fishmongers. He was made President of the Fishslab Gallery and helped oversee its redevelopment and continued contribution to the local art community. Nic returned to Dunedin in 2010 with his husband and is now set on contributing to the development of the artistic community in Otago.